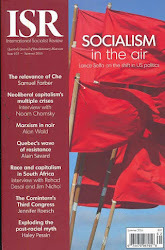 BOSTON SOCIALISM: PRESS RELEASE: What Do Socialists Say About the Socialist Candidate? 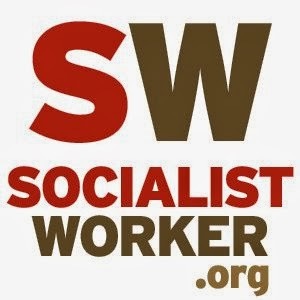 PRESS RELEASE: What Do Socialists Say About the Socialist Candidate? WHAT DO SOCIALISTS SAY ABOUT THE SOCIALIST CANDIDATE? 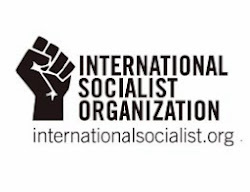 Boston, MA - On Thursday, August 27, the Boston branch of the International Socialist Organization will hold a panel debate on Bernie Sanders’ Democratic candidacy for president at the Montserrat Aspirer’s Community Center, 358 Washington Street, Dorchester. (*8/21/15 Update -- Note: The event has moved to the First Baptist Church of JP at 633 Centre St in Jamaica Plain*) The public forum will begin at 7:00 PM and conclude at 9:00 PM. The public forum is called “Should Socialists Support Bernie Sanders?” The event will include leading left-wing and socialist activists from across the Northeast region. 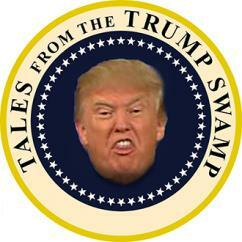 Independent U.S. Senator from Vermont Bernie Sanders’ entry into the presidential race has sparked major debate among progressives and socialists of all stripes. Bernie Sanders’ candidacy to be the Democratic Party’s presidential nominee has drawn thousands of progressives and liberals to hear him speak at campaign stops across the country. Many on the political Left are excited about Sanders’ call for a “political revolution” against the control of big business over the political process. But not all progressives or leftists are following Bernie Sanders, whether into the Democratic Party or elsewhere. At a recent campaign stop in Seattle, Black Lives Matter protesters took the stage to protest Sanders’ “lack of support for the Black Lives Matter movement,” as their press release reads. 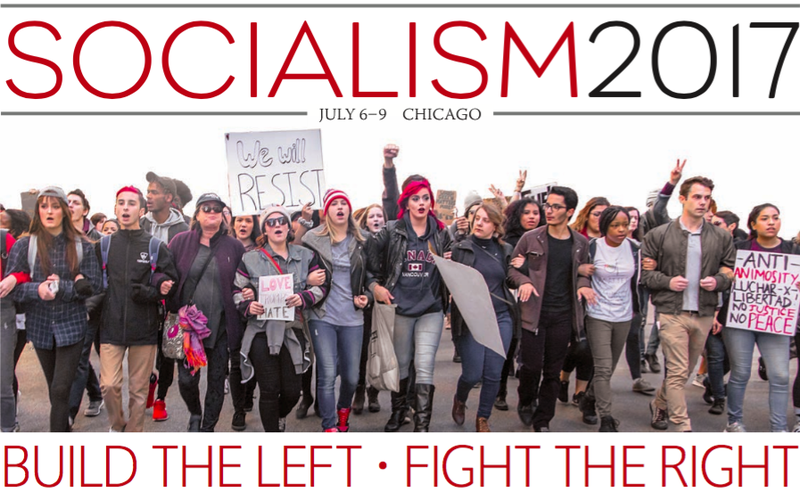 Ashley Smith, a board member of the International Socialist Review journal and a speaker on the August 27th panel, is another voice opposed to the socialist Left campaigning for Sanders. “Sanders refused to consider an independent presidential campaign not because he had little chance of winning, but because he didn't want to compete for votes with the Democrats' eventual nominee,” Smith wrote in a May 5th article for Socialist Worker. Sanders adopts the socialist title, but whether grassroots socialists and leftists will support his candidacy is still a live issue. Thursday’s panel will seek to open up political space for Boston’s progressive and left-wing community to debate this issue out in the open. The Boston International Socialist Organization is a branch of a nationwide socialist organization. 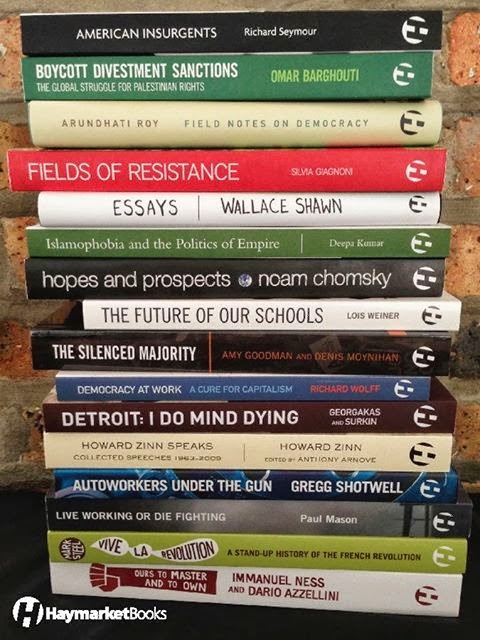 Our members are involved across the country in helping to build struggles for economic and social justice today, while building a political alternative to a world of racism, war, and economic hardship. To learn more, visit www.bostonsocialism.org, e-mail contact@bostonsocialism.org, or call 617-902-0476. 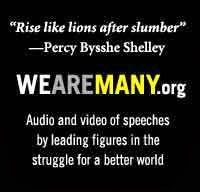 Find us on Facebook at www.facebook.com/bostonsocialism.